While I lived in San Diego, I belonged to a meet-up that focused on the paranormal (San Diego Ghost and Paranormal Research Group). We would meet on a monthly basis to talk about experiences, beliefs, favorite authors, practices, theories, etc. Occasionally, our group coordinator managed to schedule a very casual investigation at a local haunt. 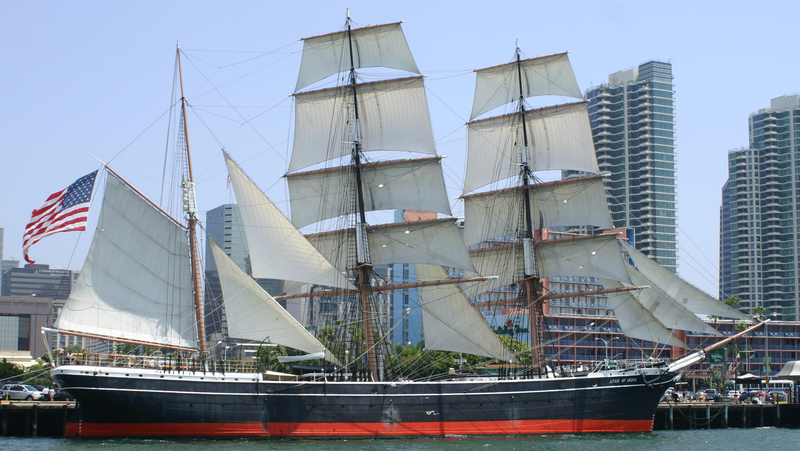 He had an association with a local group of ghost hunters (San Diego Ghost Hunters) and they volunteered to assist with that night’s investigation on board the Star of India. When we started the event, we met in the ship’s parlor to get an overview of its physical history and that is it. 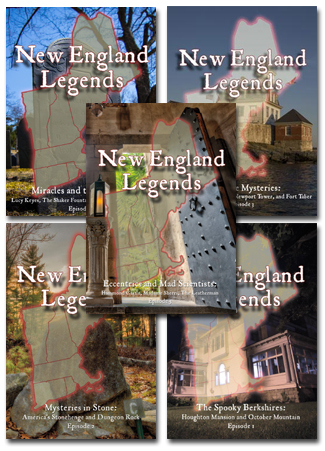 We were not given ANY information of its haunted history. We then formed groups, grabbed our equipment, and each member of SDGH led a group into a specific area of the ship. Sharon, our leader, led us to the middle deck where the sleeper berths were located. As soon as I walked into the last sleeping berth I immediately felt very uneasy and anxious. Every molecule in my body was telling me to run out. Now! The berth was the same size, there were nothing unusual in terms of sounds, smell, nor did I feel like there was anything–not even a rat or a spider–sharing the berth with me. We were conducting the investigation late in the evening and the interior of most of the ship was pitch black. Not to be intimidated or daunted, I decided to step out and then step back in to see if I would feel the same way. I paused for a moment when I stepped out, said a quick prayer to Saint Michael, and boldly stepped back into the inky-black berth. Once again, feelings of anxiety as well as the impression that I was unwelcome rushed over me. I didn’t feel that it was anything sinister, if anything, the feeling of fear from something/someone else was being directed at me. If I knew what was best, I’d leave–or at least that was the energy that I was getting. Now, I am not a medium–wouldn’t want to be–nor am I psychic. But I do believe that we all have a certain degree of sensitivity. Intuition and the Sixth Sense is basically the same thing. How else do explain why not ALL of our caveman ancestors were eaten by those hiding tigers or bears? Sharon, however, was a very skilled medium. I had the pleasure with working with her a few times before this night and her observations and insights were always accurate. After the third attempt of trying to stay in that berth, I approached her and asked if she would come back in with me and see if she experienced the same thing. We walked into the berth together and we both felt those same emotions: fear, anxiety, and an overwhelming sense of urgency. Comforted by the presence of another living person, I decided to stay and ride the wave, so to speak. Sharon, nodded her head and then looked around, both of our flashlights illuminating the bunk beds that were on each side. Sharon’s eyes became soft and thoughtful, there was no fear in them just concern. She sighed and then said, “We are so sorry! We will leave you in peace.” And with that, she touched my arm and we walked out. After we left the sleeping area, she took me aside and explained what we had experienced. 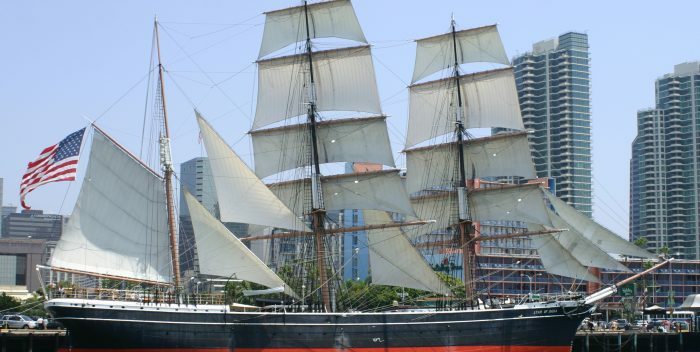 The Star of India, built in 1863, is the world’s oldest active sailing ship and for 25 years she transported immigrants from the UK to New Zealand, Australia, Chile, and California. Although most survived the arduous trek, some sadly didn’t. Poor nutrition made some of the passengers vulnerable to all sorts of diseases: cholera, influenza, and especially smallpox. Sharon explained to me that the last berth was haunted by a family of four–a mother and three young children–all who had succumbed to smallpox while on the way to a better life. Not only were their last days spent in sickness and misery, but in isolation as their berth was quarantined. Not able to arrive at their preferred destination, this poor family haunts their final home–the last berth on the left on the Star of India. What we were feeling was not hostility nor maliciousness, but a protective maternal reaction. This young mother, still thinking that they were in quarantine, did not want us to get sick as well and was pleading for us to leave for our own benefit. Wonderful. Thank you so much for allowing us to be part of all the experience of this. I am in the middle of the book “The Worlds Most Hainted Places” and enjoying and loving each and every page.